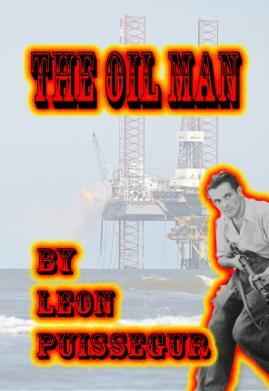 Avid conspiracy theorist John Marx, supervisor on an oil derrick in the Gulf of Mexico, comes into possession of an email and box that changes first his, then the world's point of view about oil. It all comes down to not who controls the world's petroleum supply, but who people, corporations and governments think control it. Tempers explode, guns flare, people die, all due to an email and a shard of crystal.